The Hamilton Lakes and Kaweah Gap region is one of the most dramatic and inspiring spots in the High Sierra. Considering how many times over the years I’ve visited the area it’s easily among my favorite spots to explore. I consider it one of the best spots for adventure running in the Sierra Nevada with a long runnable approach, fun scrambles and most importantly, jaw-dropping scenery. I’ve climbed most of the named summits in the region over the years, including Eagle Scout Peak and Mount Stewart on separate trips, but this time I would tag both summits together since they make logical sense as a pair. While it makes for a long day, both summits are class 2 scrambles and not very far apart. On this visit I paid particular attention to timing of best light for photography and made sure to be at the right place at the right time. I spent several hours shooting photos and I hope the results reflect my efforts. On this post I’m introducing a new format for this blog – from now on I’m going to only post a few highlight photos from each adventure in the body of the post with a link to a full album on Google Photos where it’s easier to navigate through the larger set of photos and see full size versions. The complete photo album for this trip is here. Total mileage for Eagle Scout and Mount Stewart was 50 miles, of which 40+ miles was out-and-back on the High Sierra Trail from Crescent Meadows to Kaweah Gap. The first 11 miles to Bearpaw Meadows is on well groomed trail with gentle ups and downs making it very runnable. Beyond Bearpaw Meadows the trail descends to cross Lone Pine Creek before ascending in a rocky stretch of trail to round a shoulder into the Hamilton Lakes drainage. After crossing Hamilton Creek the trail is in ascent mode all the way to Kaweah Gap but the incline is fairly moderate throughout. The Hamilton Lakes amphitheater is one of the most scenic areas in the High Sierra with towering granite faces of the Valhallas including the famous Angel Wings rock wall, Cherubim Dome, Hamilton Dome and many other sweet rock features. At the head of the amphitheater on opposite ends lies Mount Stewart and Eagle Scout Peak making them a perfect pair to tag on the same day. The area is so beautiful I haven’t figured out how to spot taking photos each time I visit, including nearly 200 photos when I did the complete High Sierra Trail for an FKT. From the beautiful sapphire blue waters of Upper Hamilton Lake the trail switchbacks before traversing to a spectacular view overlooking the lake and Angel Wings. The trail then reaches a picturesque tarn and then Precipice Lake. At aptly-named Precipice Lake, the sheer cliffs of Eagle Scout Peak tumble right into the waters of the remarkably clear lake. 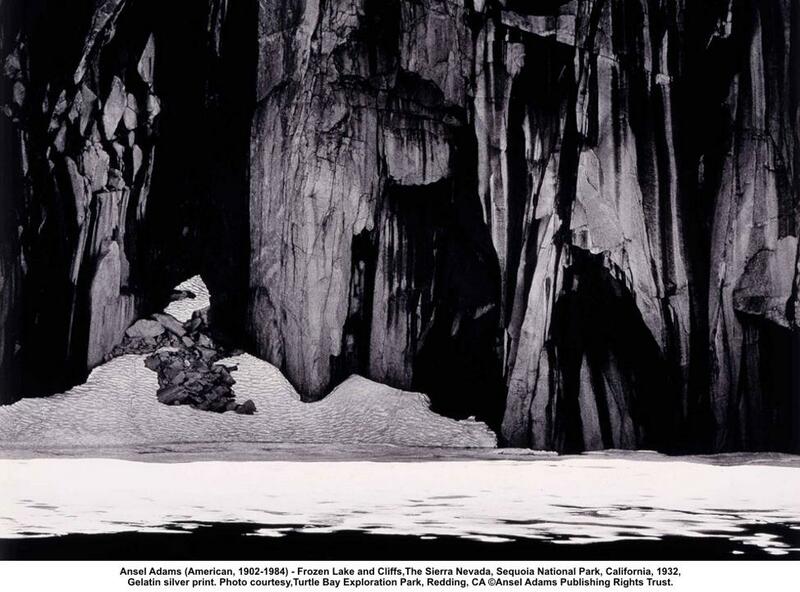 This stunning view was immortalized by Ansel Adams in 1932 with his shot “Frozen Lake and Cliffs.” Shortly after Precipice Lake, one reaches Kaweah Gap which opens up a new world of scenery in the upper Big Arroyo River drainage including the Nine Lake Basin and the Kaweah Range. From Kaweah Gap, go south for Eagle Scout Peak and north for Mount Stewart. Both climbs are straightforward and offer different, but both marvelous, perspectives on the Hamilton Lakes and Nine Lakes Basin areas. The view of Precipice Lake from the summit of Eagle Scout Peak is particularly inspiring. The overhanging summit block of Eagle Scout Peak is indeed the precipice with the clear blue waters of Precipice Lake 2,000 feet below the sheer cliffs. Meanwhile, Mount Stewart offers an amazing view of Sabertooth Ridge, Tamarack Lake, and the rugged north side of Black Kaweah. The complete photo album for this trip is here. I noticed one of the photos are cloudy. Why is this?